Though at first sight it appears incredibly complicated, you can soon learn to knit stunning stranded colourwork with the help of this beautiful book. My step-by-step illustrated tutorials and friendly text make mastering colourwork skills simple, satisfying and fun. For speedy results the pattern collection (16 projects!) 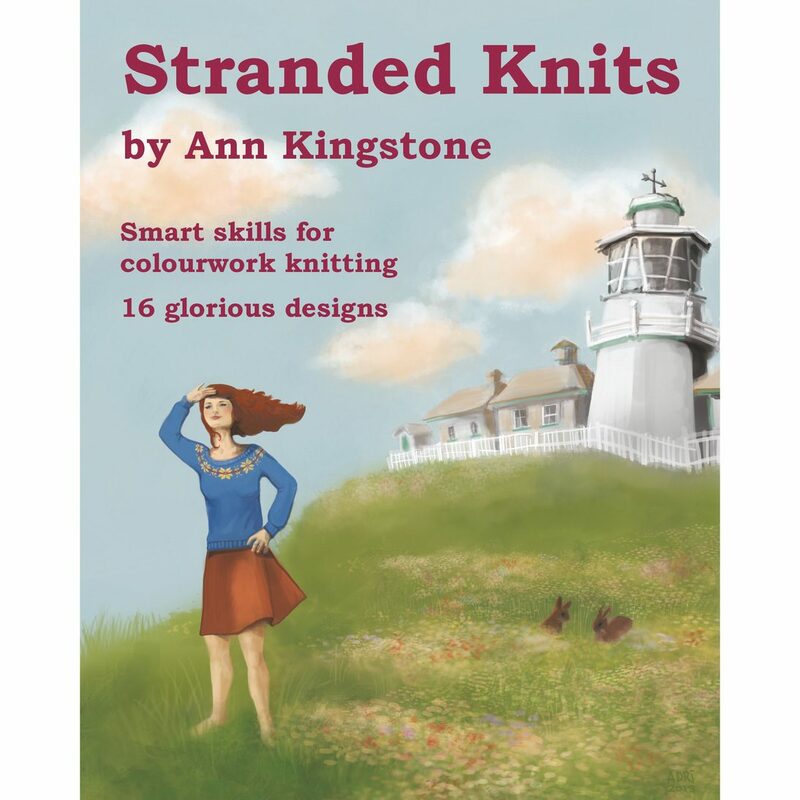 includes a variety of small accessories that make ideal first stranded colourwork projects, as well as a glorious variety of larger garments for all the family. All are knitted in lovely Rowan yarns, including some that were spun in my home town. The photography is by the talented Verity Britton, taken on location around the idyllic Yorkshire coastal town of Whitby.